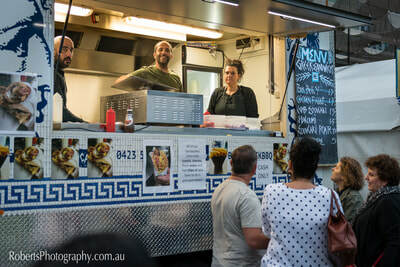 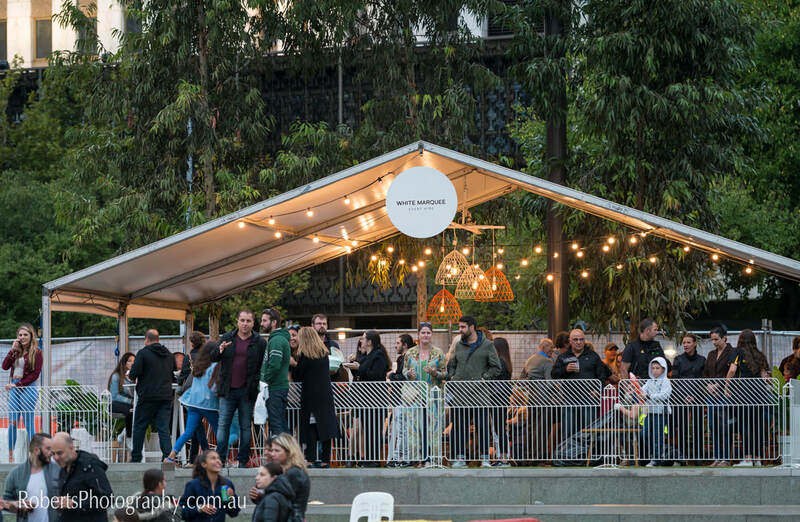 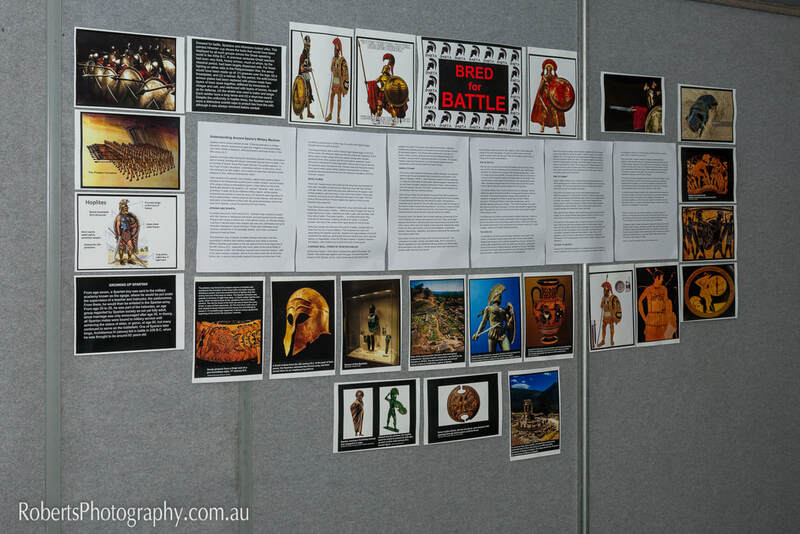 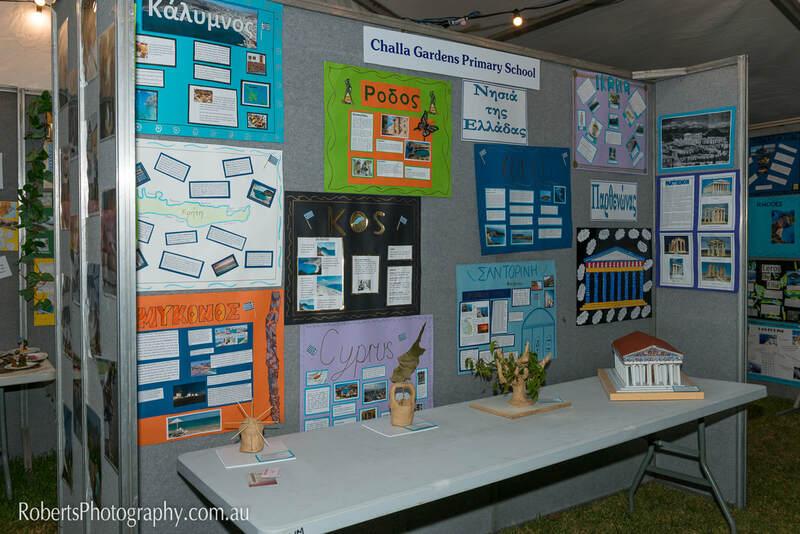 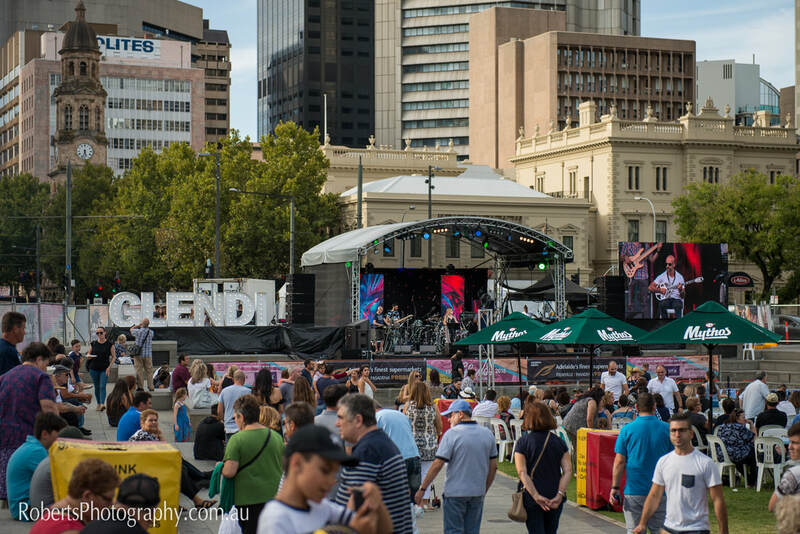 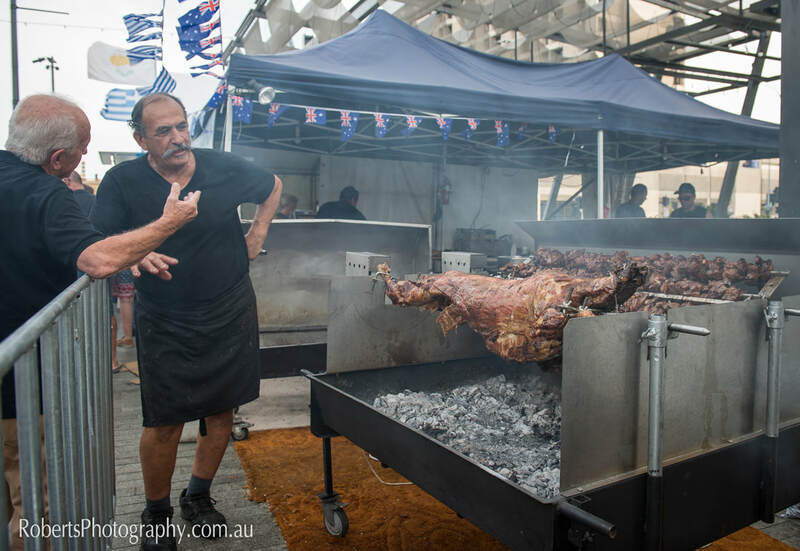 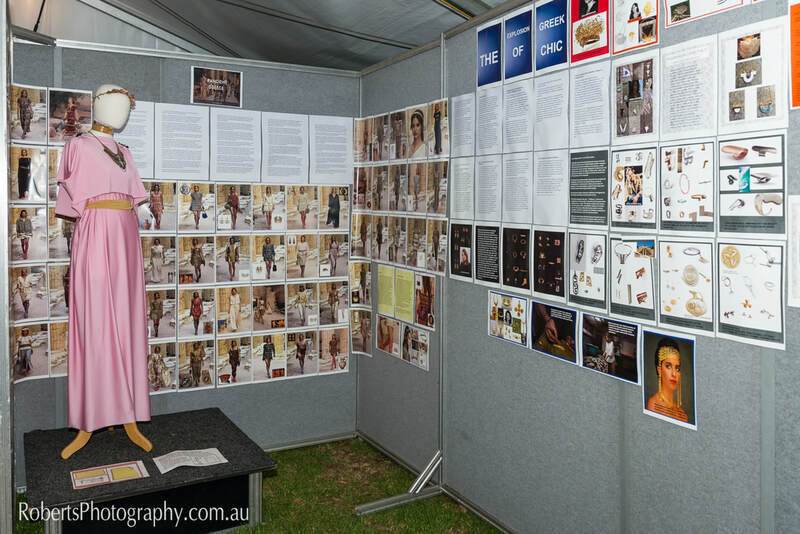 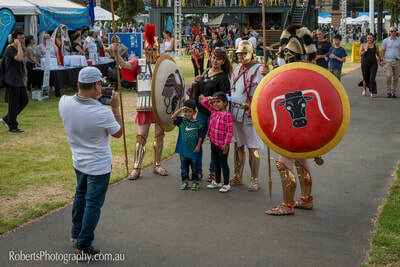 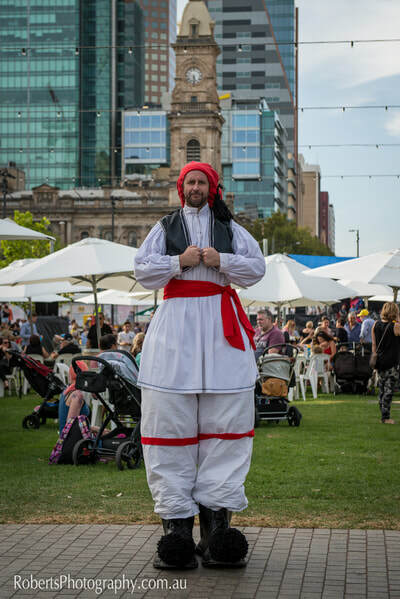 Glendi is an annual weekend long festival that celebrates Greek culture in Australia. 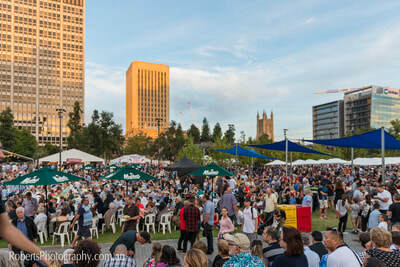 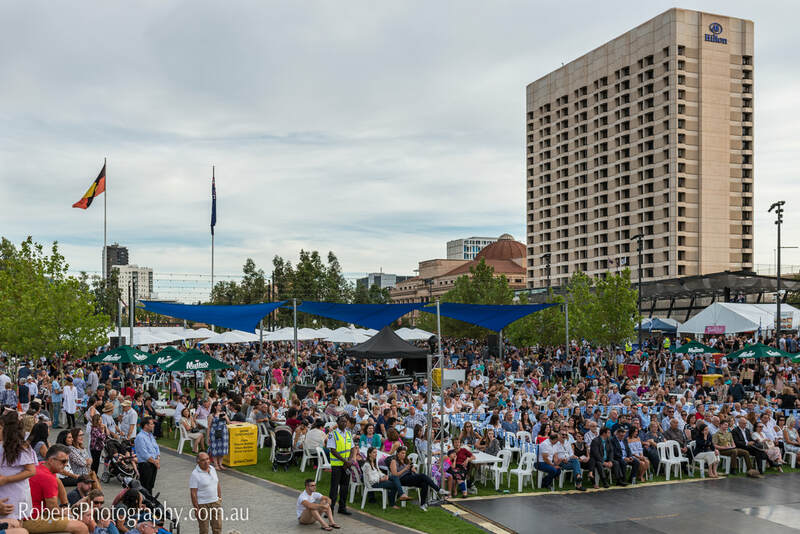 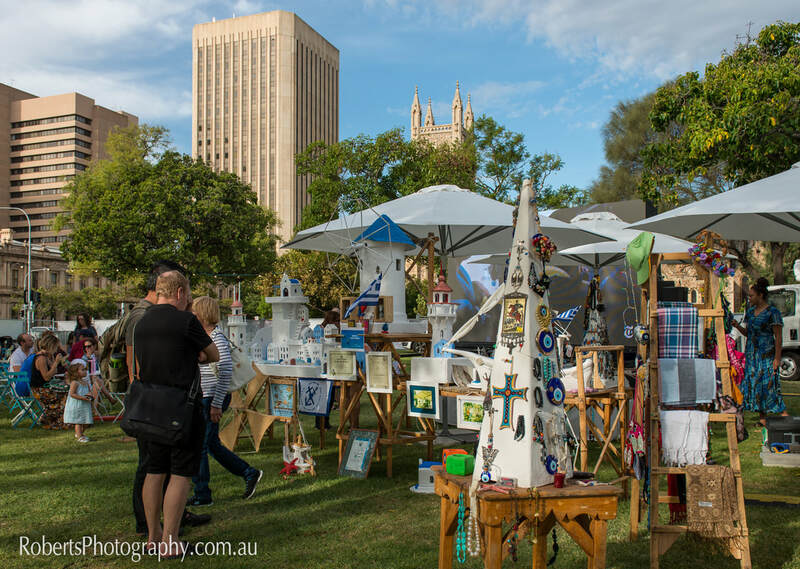 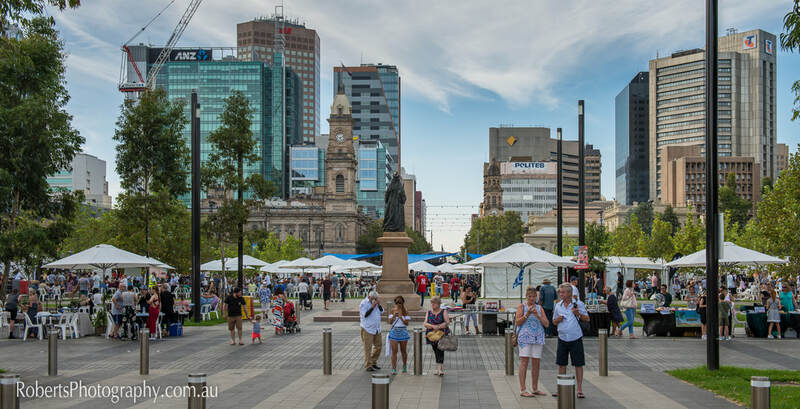 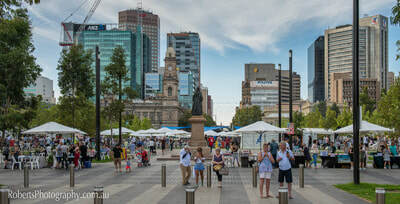 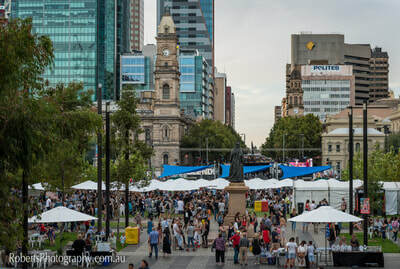 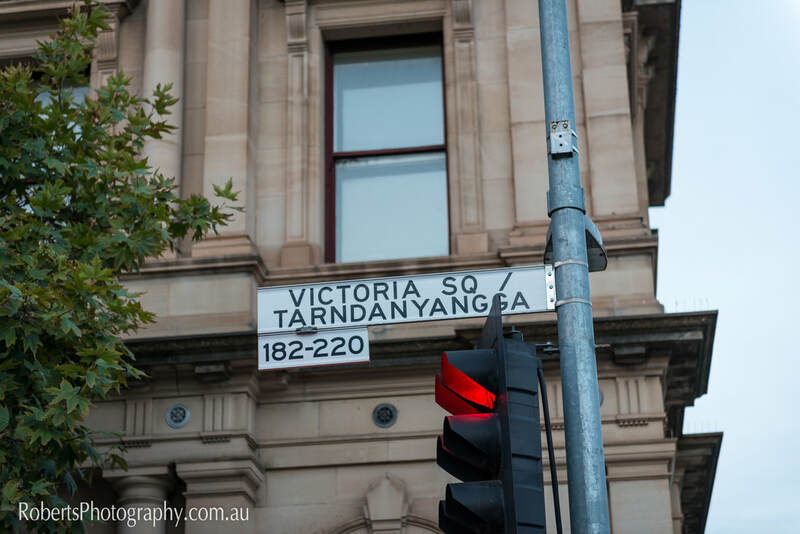 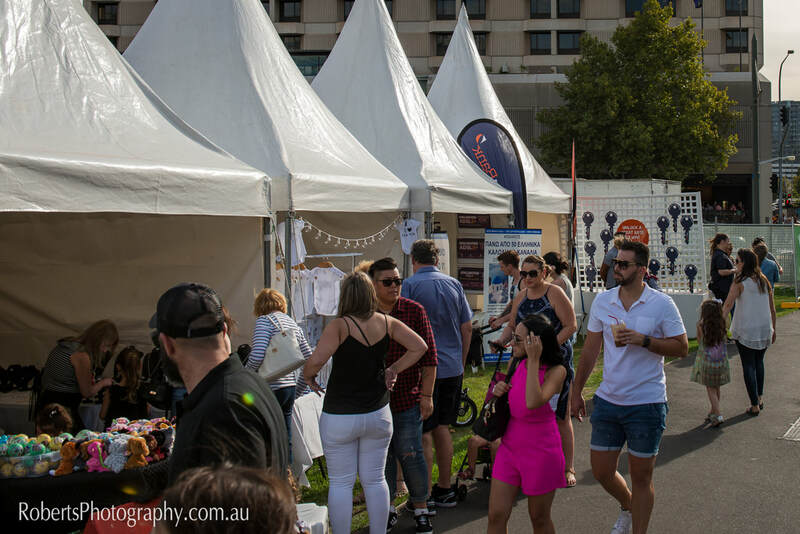 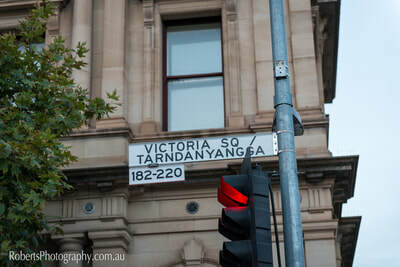 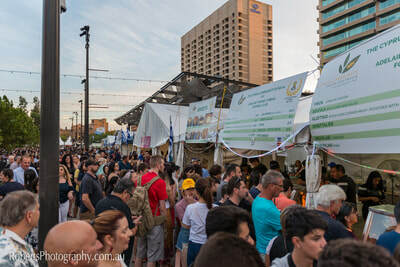 It is the largest ethnic festival in South Australia. 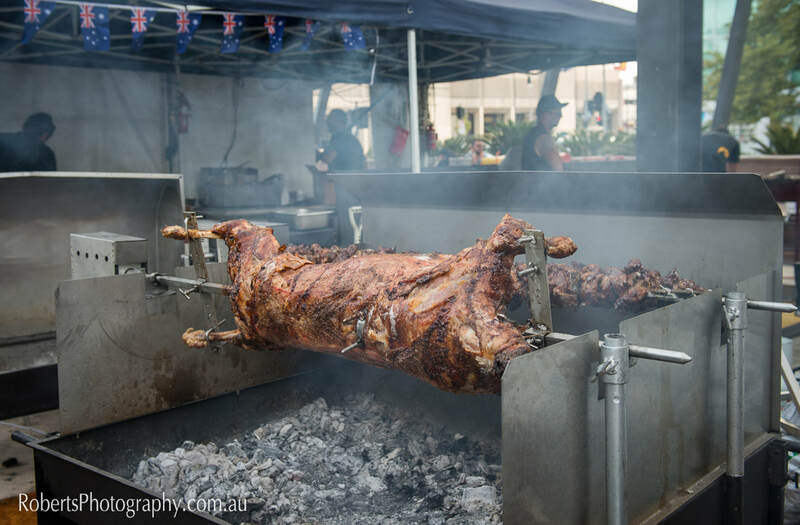 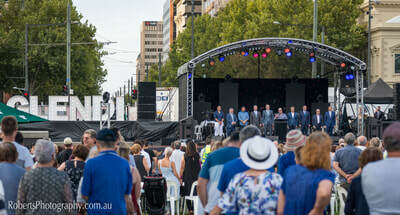 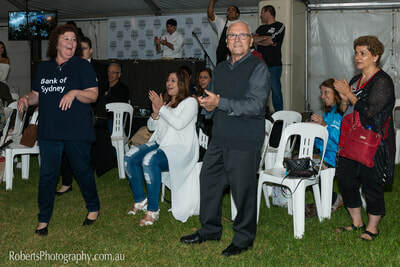 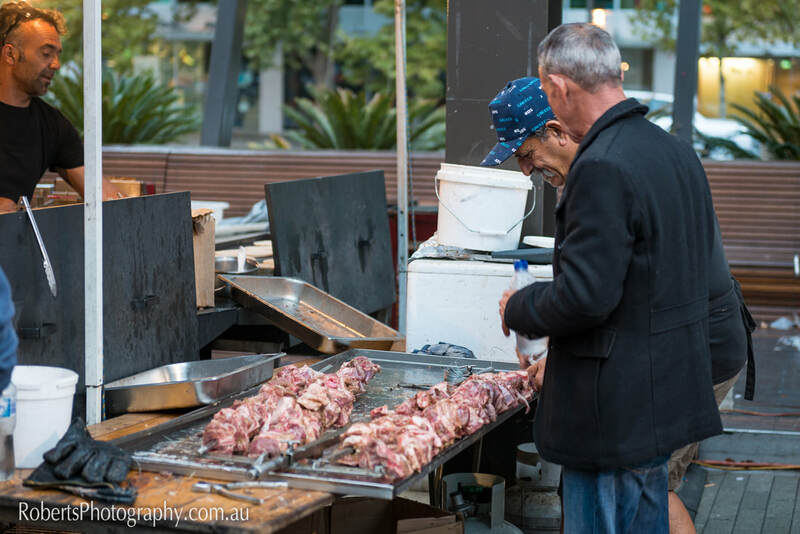 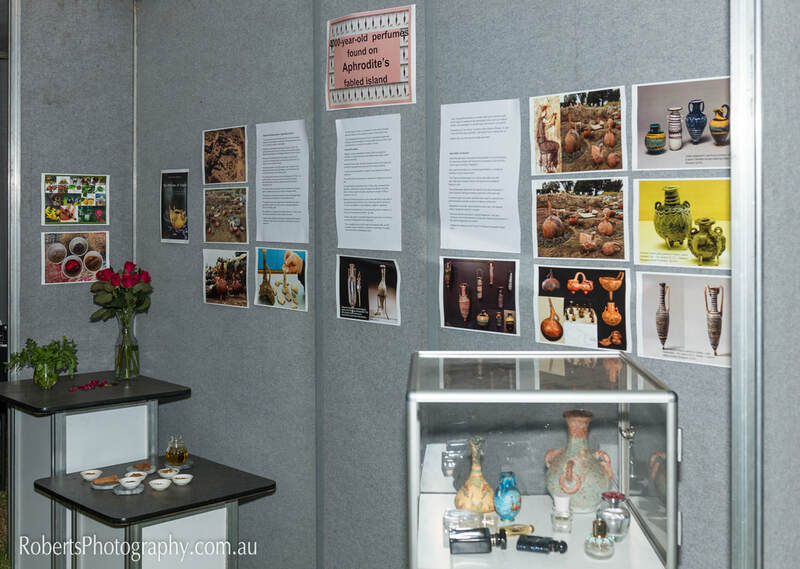 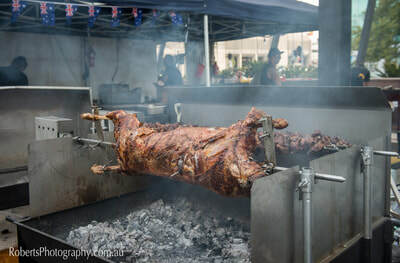 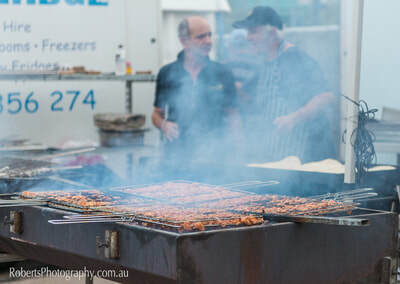 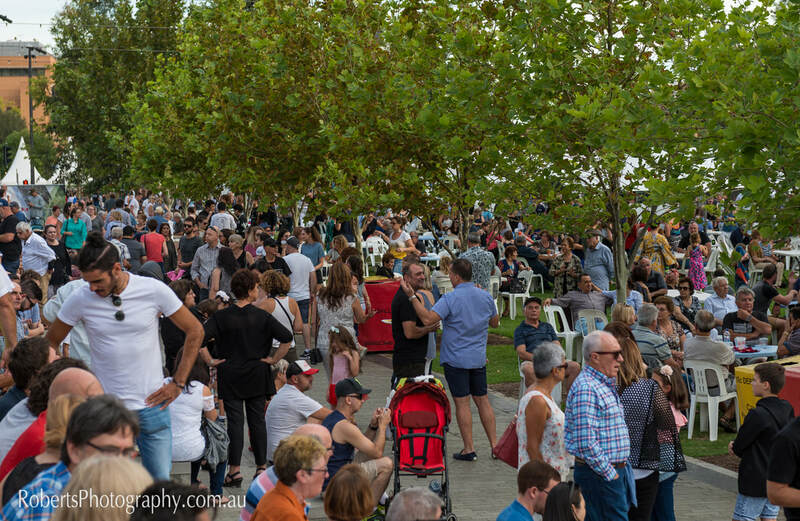 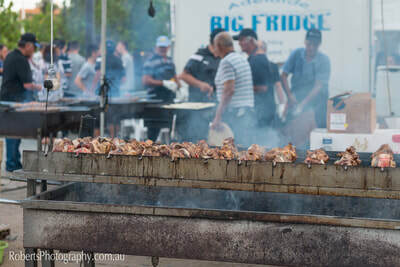 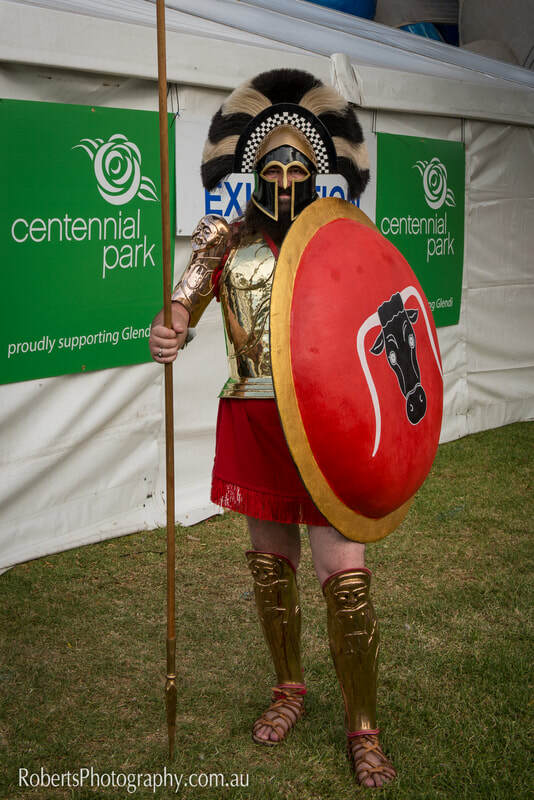 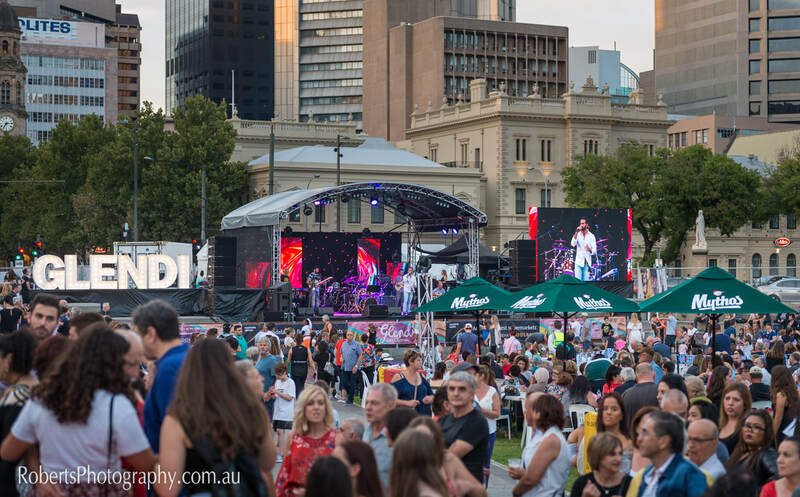 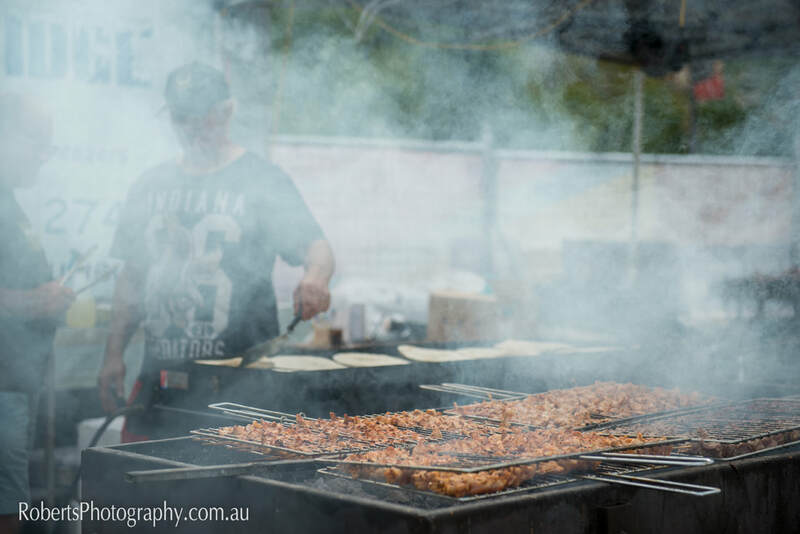 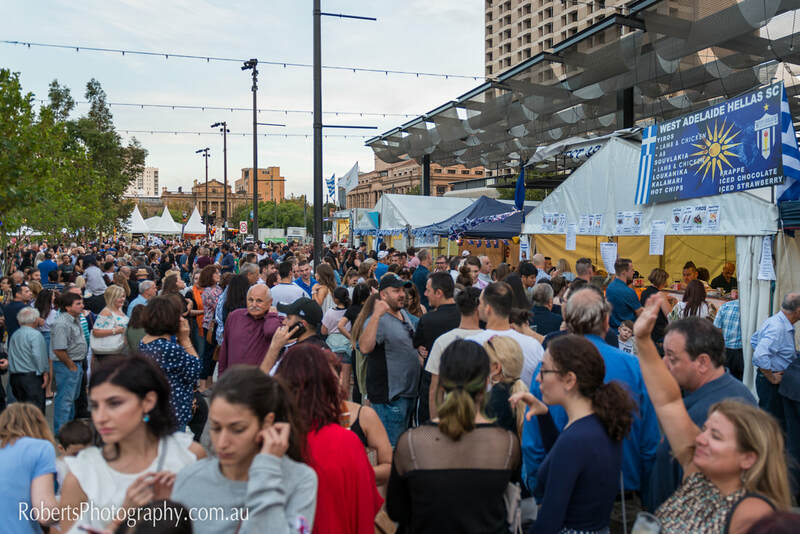 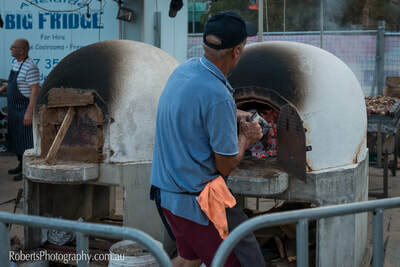 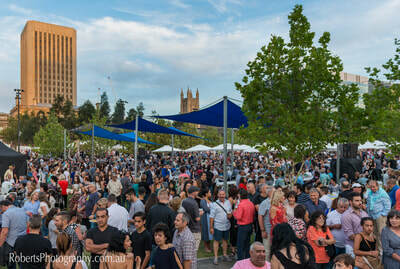 Professional Event Photography from the Glendi Greek Festival 2018 in Adelaide. 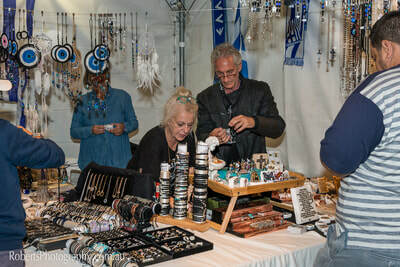 Glendi is an annual festival that celebrates all things Hellenic. 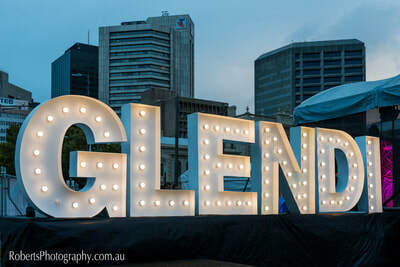 Glendi’s origins date back to 1978. It was originally established as a fundraising event between the Lions Club of Adelaide Hellenic and West Torrens Football Club. 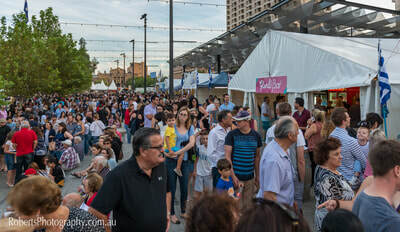 It has grown in its history, developing into an acclaimed multicultural festival. 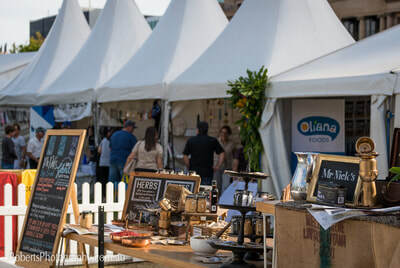 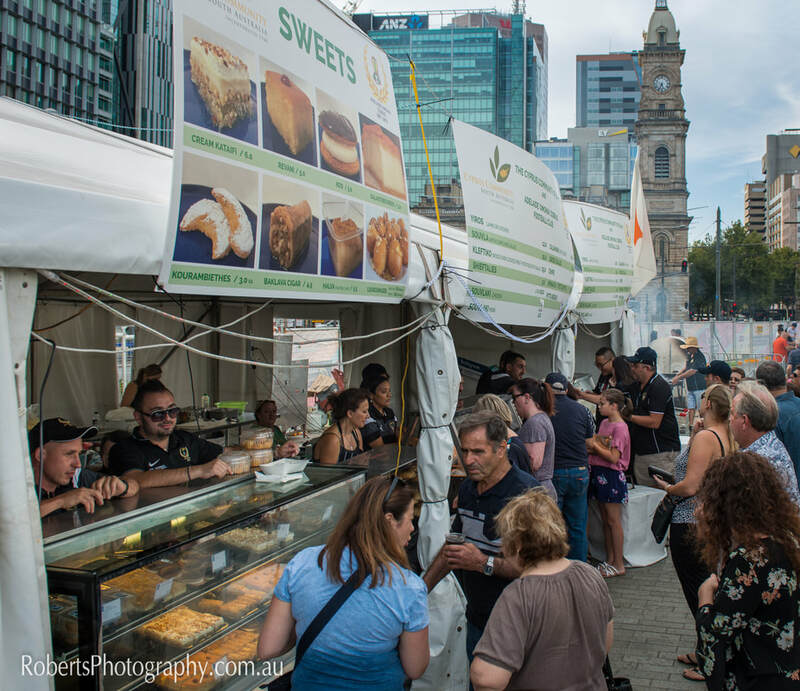 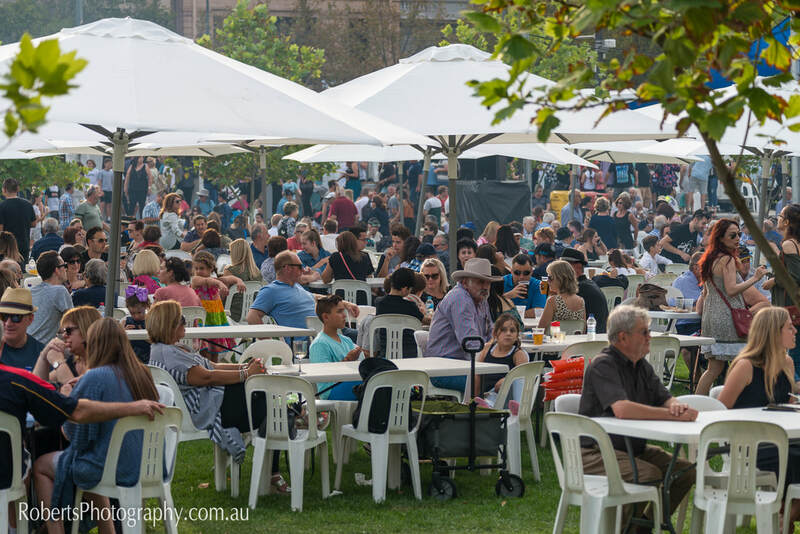 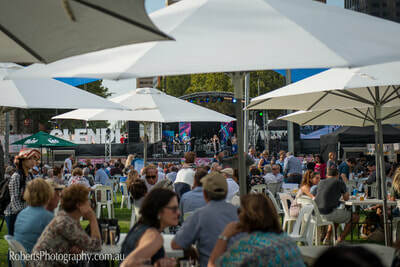 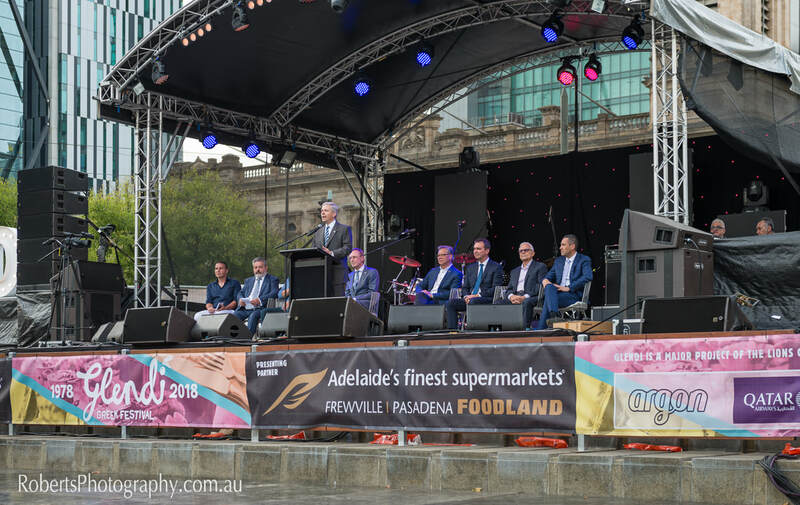 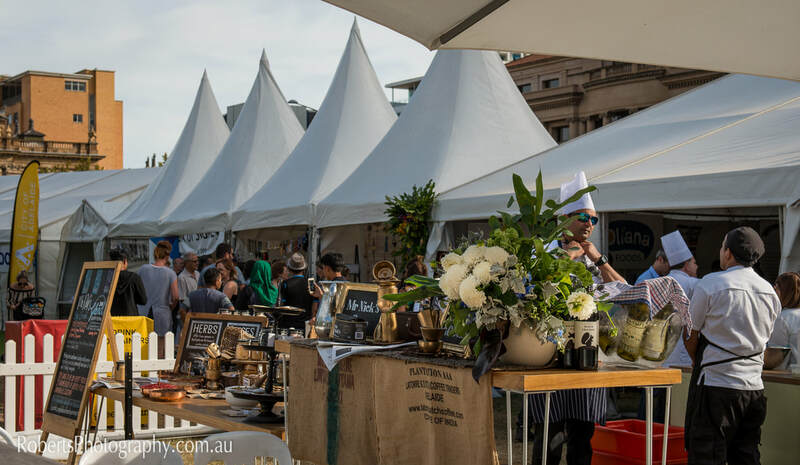 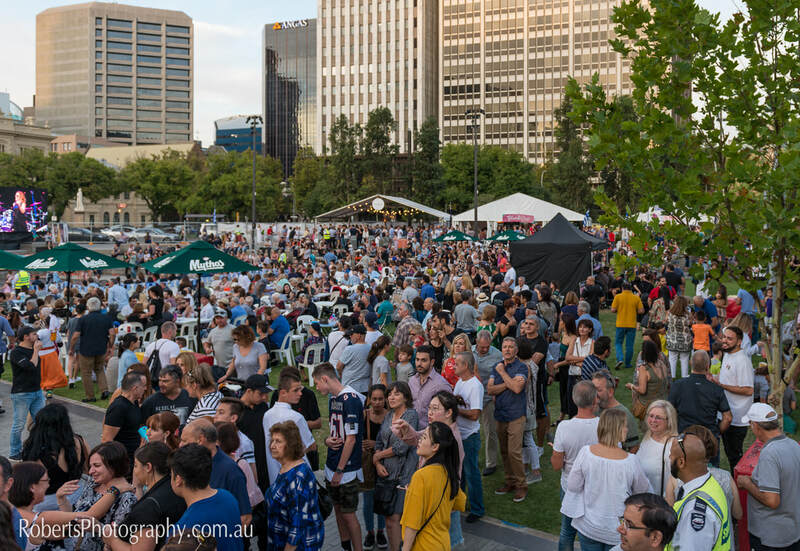 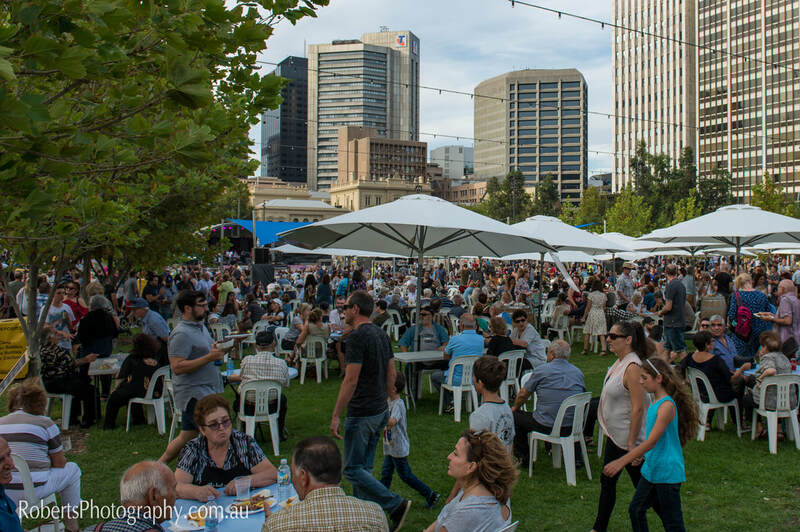 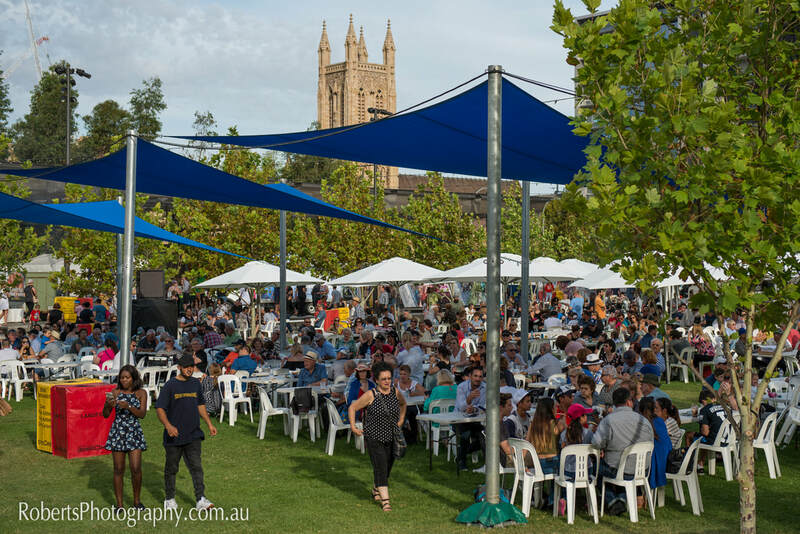 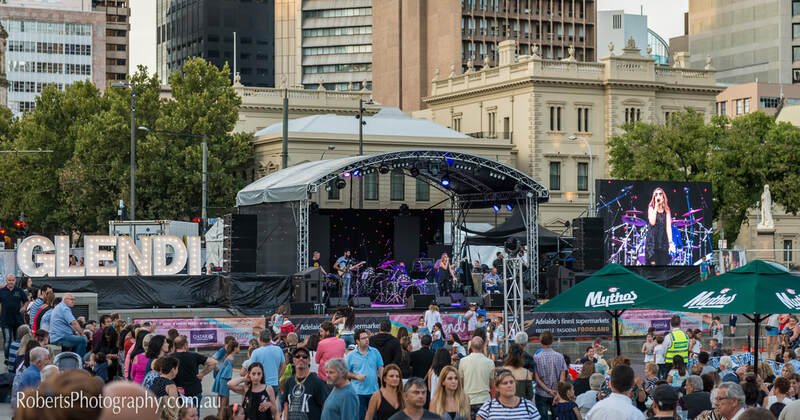 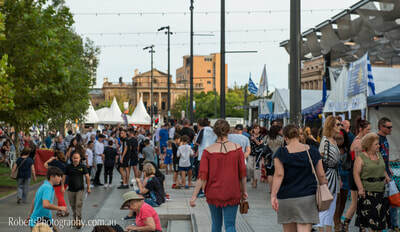 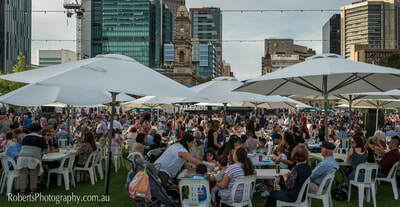 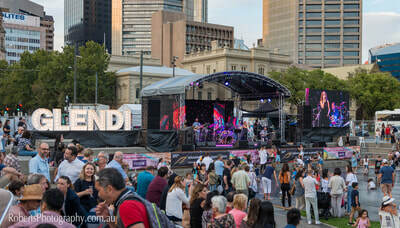 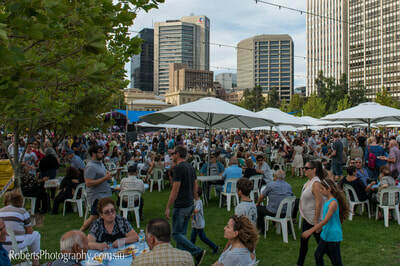 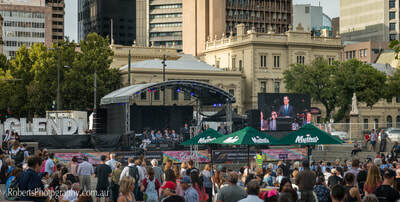 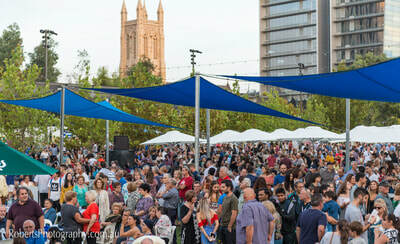 It is arguably one of the original ‘food and wine’ festivals in South Australia. 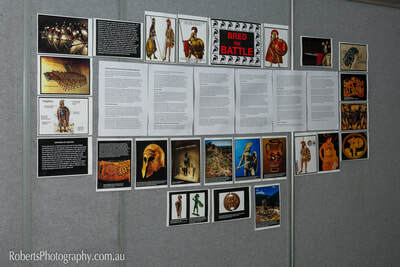 Glendi continues to be the major project of Lions Club of Adelaide Hellenic. 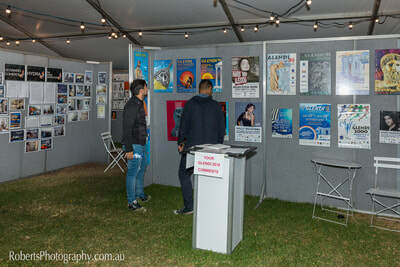 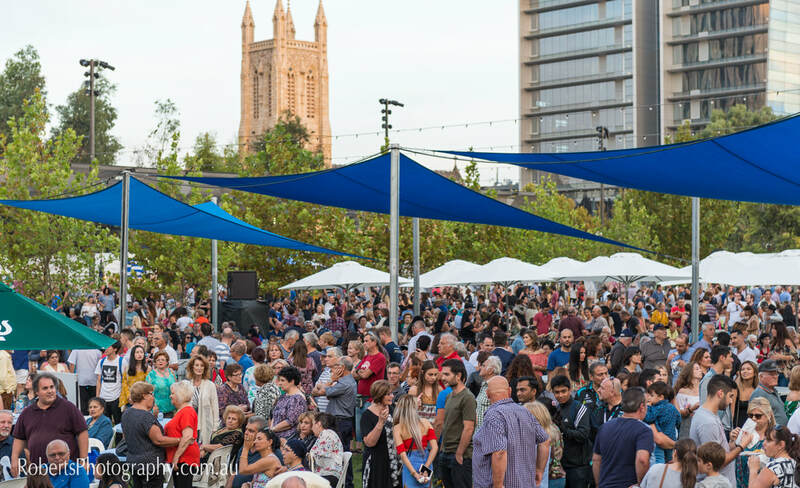 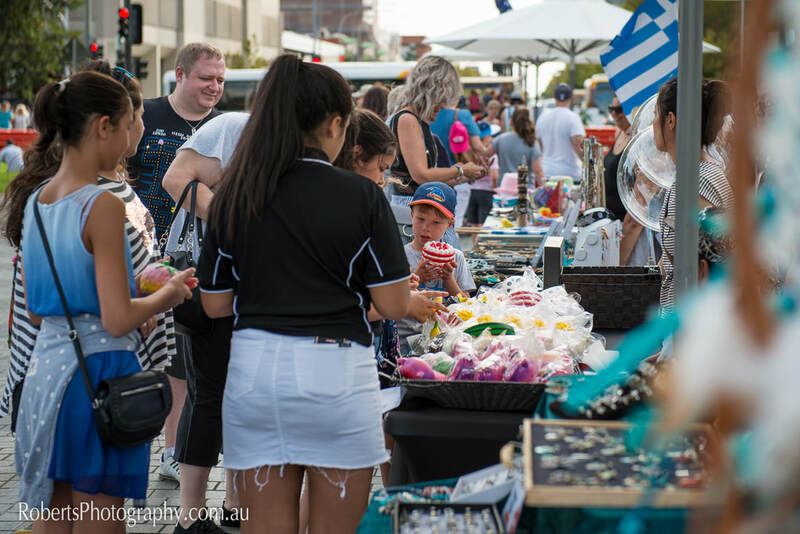 The Festival celebrates the contribution Hellenic migration has made to South Australia and the opportunities South Australia has provided migrants and their families. 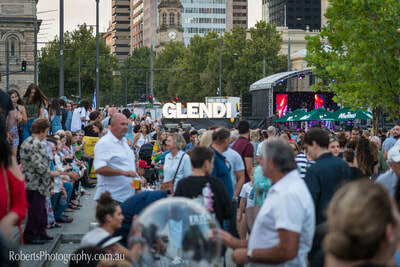 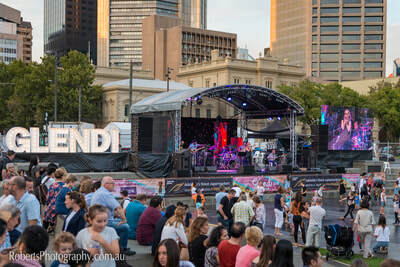 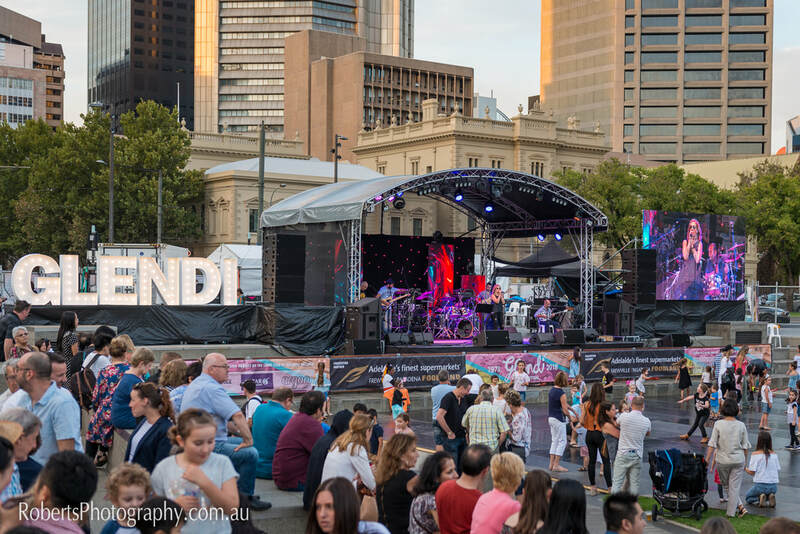 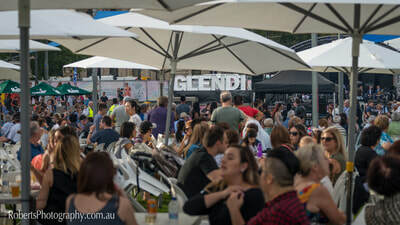 Glendi’s objective is to deliver a weekend of family fun; combining food, entertainment, art, culture and education for all the community to enjoy. 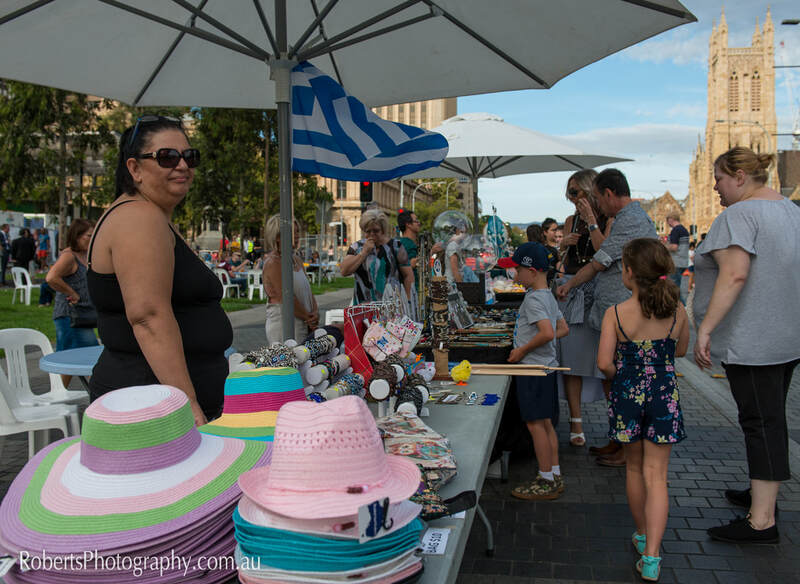 In doing so, its aim is to raise funds and distribute back into the community. For more than 30 years of its 40 year history, Glendi was held in March – and as a ‘one-off’ Glendi will again feature in March to commemorate the 40th anniversary; Friday 23, Saturday, 24 and Sunday 25 March 2018 (with 25 March also coinciding with Greek Independence Day).